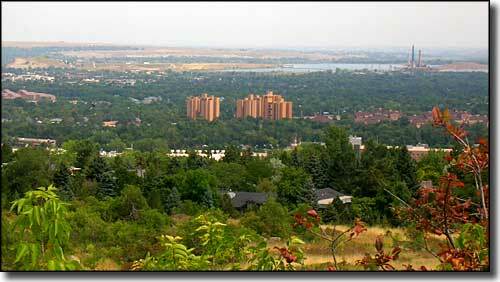 Boulder County is northwest of Denver and runs up aginst the Front Range of the Rocky Mountains. The early days of Boulder County are filled with stories of hard rock gold miners and the on-going labor war between coal companies and unionizing coal miners. This is the home of the University of Colorado and a lot of high-tech companies. 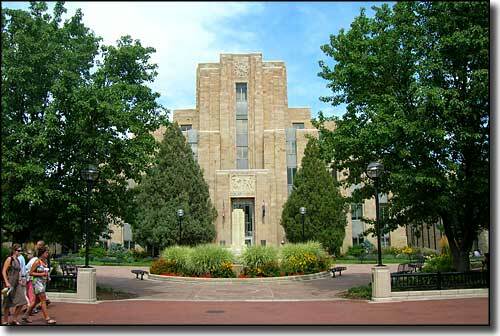 The National Oceanic and Atmosphere Administration (NOAA) and the National Institute of Standards and Technology are located in Boulder. 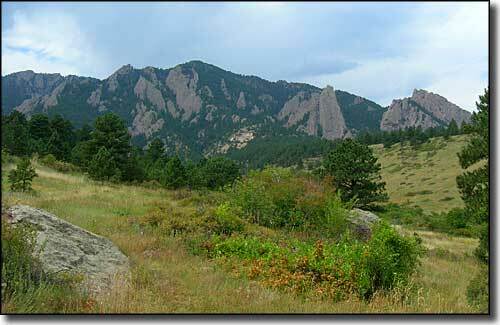 Boulder County contains 742 square miles of land and 9 square miles of water. The county seat is Boulder.